Want to keep track of your budget without having to manually record all your credit card transactions? 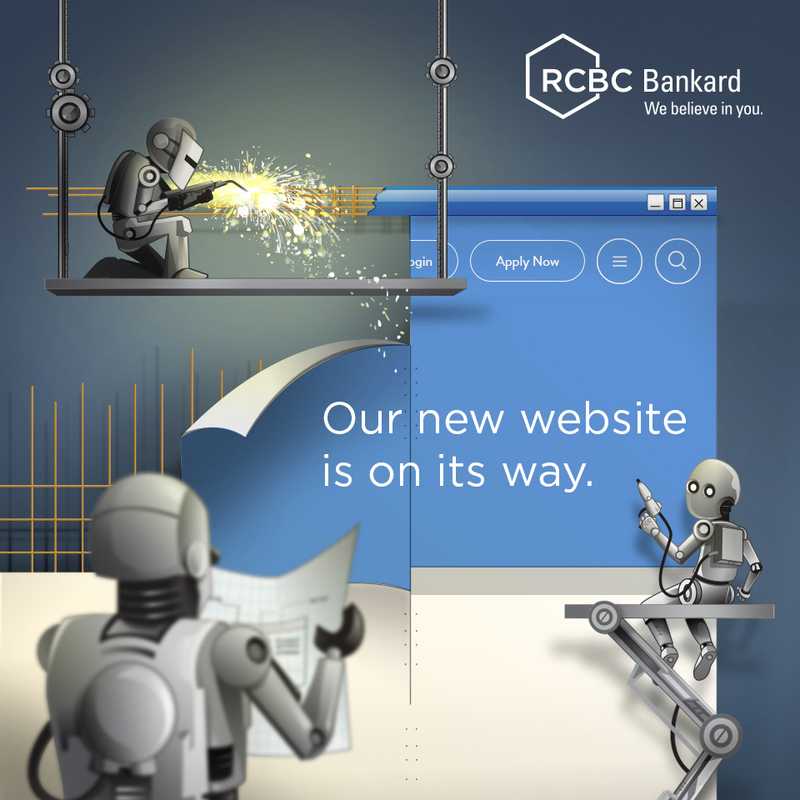 Let your RCBC Bankard SPEND ANALYZER do it for you! Your Spend Analyzer summarizes all your credit card transactions, and records it according to categories. Check out the following Spend Analyzer table on your RCBC Bankard’s monthly statement of account. Your Spend Analyzer transforms your monthly statement from a mere list of your expenses to an effective budgeting tool to help you plan your family’s expenses for the coming months. It’s hassle-free and simple. No more tedious manual bookkeeping to track your usage. Leave it to the SPEND ANALYZER to monitor your spending. Just enjoy the free time with your family!